For the race meetings scheduled during the 2018/19 Moonee Valley Racing Club Season, the maximum number of allocated tickets per horse for both complimentary admission and Members' Reserve/Mounting Yard access is up to 30 which is dependent on the number of the horses in each race. The number of tickets available per horse will depend on the structure of its ownership. All ticketing is to be collected from the Race Day Office on the day of the meeting. 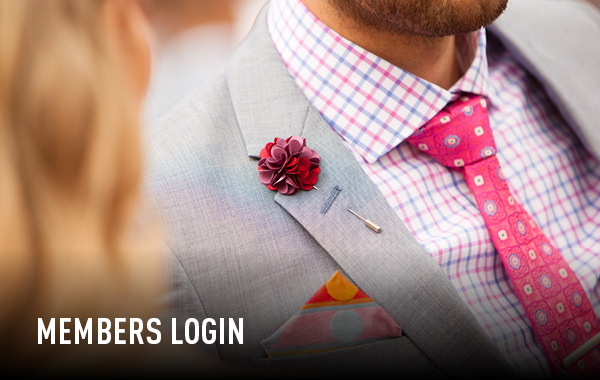 Tickets are not available for collection prior to the Ladbrokes Cox Plate Carnival. An Owner Admission Report detailing all owners names with runners engaged will be at each of these entry points. Photo ID or your Owners’ Gold Card will be required to collect an admission pass for yourself and a guest. A named sole owner (name appears in the race book) with a runner can access a maximum of four admission and four Members' Reserve/Mounting Yard tickets upon presentation of photo ID or Owners' Gold Card. When a horse is owned by multiple owners named in the race book, each owner entitled to admission and Members’ Reserve/Mounting Yard ticketing for themselves and a guest upon presentation of appropriate ID. A maximum allocation of 30 admission tickets and up to 30 Members' Reserve/Mounting Yard tickets per horse will be made available. It is the responsibility of the Syndicate Manager to advise MVRC of the syndicate members that will be attending the race meeting and are to be provided with ticketing. Members' Reserve/Mounting Yard tickets upon presentation of photo ID or Owners' Gold Card until the maximum of 30 tickets are issued. Syndicate Managers can email jesse.grae@mvrc.net.au or call on (03) 9373 2224. The managing owner named in the race book is entitled to a maximum of two tickets. Each subsequent named owner in the race book is entitled to admission and membership ticketing for themselves and a guest upon presentation of their Owners’ Gold Card. Remaining ticketing may be distributed to other syndicate owners. It is the responsibility of the Syndicate Manager to advise MVRC of the syndicate members that will be attending the race meeting and are to be provided with ticketing. Each named syndicate member (as appearing in the Syndicate Registration papers) with a runner is entitled to two admission tickets and two Members' Reserve/Mounting Yard tickets upon presentation of photo ID or Owners' Gold Card until the maximum of 30 tickets per horse are issued. Owners with a runner on the night can enjoy the comfort and hospitality of the Sun Stud International Sunline Suite at race meetings. Located on the ground level looking over the Moonee Valley track (south-end). 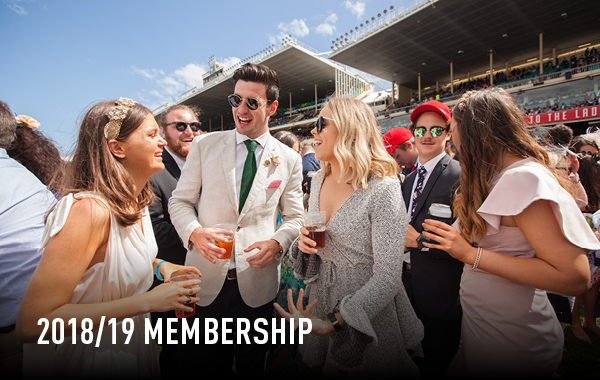 Access is via the Deck Bar (dress regulation compliant patrons) or alternatively via the Cox Plate Room and down the stairs to the front lawn. Only those owners and their guests with a runner at the Race Meeting will be granted access to the Sun Stud International Sunline Suite. Victorian Thoroughbred Owners Gold Card holders will continue to gain free access to the racecourse on all race meetings at The Valley excluding feature race meetings, however they will not be able to access the Sun Stud Sunline Suite. We are pleased to offer racehorse owners complimentary car parking in the centre of the racecourse. 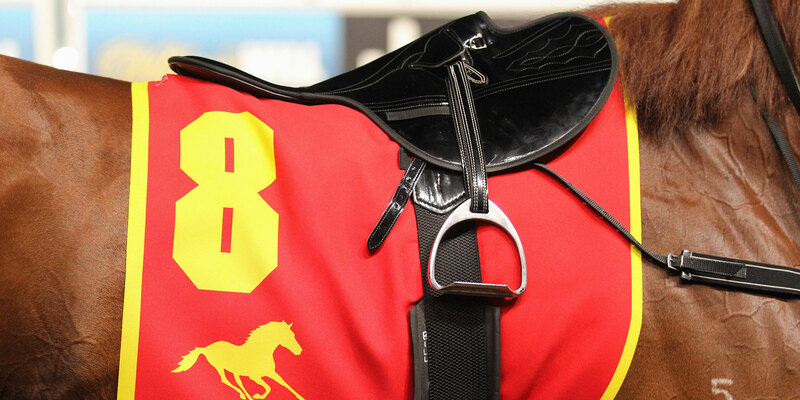 Reserved seating is available in the Grandstand for Owners for the race in which the owner has a horse engaged. The Reserved seating is located on Level 1 of the Grandstand and can be accessed from the stairs adjacent to the Deck Bar (Members' Reserve). Whilst acknowledging the importance of tradition the Moonee Valley Racing Club is a progressive and innovative race club. Following feedback from our members we have adjusted our dress code to ensure it represents modern fashion whilst maintaining the distinction of our member’s areas. For more information on dress standards at the Valley, please visit the Membership section of our website. Owners whose horse is scratched from a race at the Valley will be provided with a Members Guest Pass for themselves and a guest on non-feature race days only. Owners Passes will not be provided. Should you wish to book a dining package, please call the Customer Service Team on 1300 THEVALLEY. All trainers and jockeys who have a runner on raceday are entitled to two complimentary Members’ Daily Visitor Pass. These can be collected from Customer Service after the final fields have been released or at the Race Day Office on a raceday. After entering the racecourse, owners are to proceed to the Race Day Office to collect their Members' Reserve/Mounting Yard pass and complimentary race book. Photo ID or your Owners’ Gold Card will also be required to collect ticketing from the Race Day Office. The Race Day Office is located near the Betting Ring. Each registered racehorse owner with a runner on the day or night are entitled to free entry into the racecourse for them self and a guest. Each owner must produce their Owners' Gold Card or Photo Identification to access entitlements. The guest must accompany the registered racehorse owner through the turnstiles. 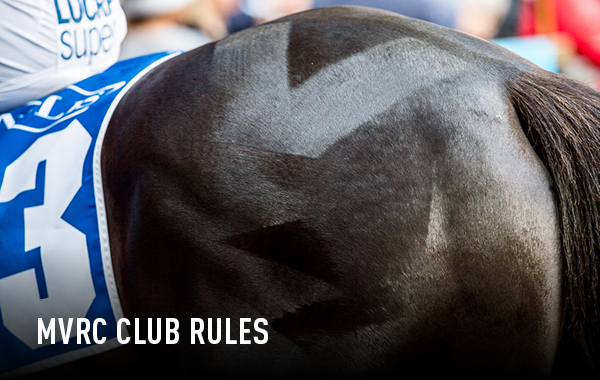 A maximum of 20 Members'/Mounting Yard passes will be allocated per horse at all meetings. 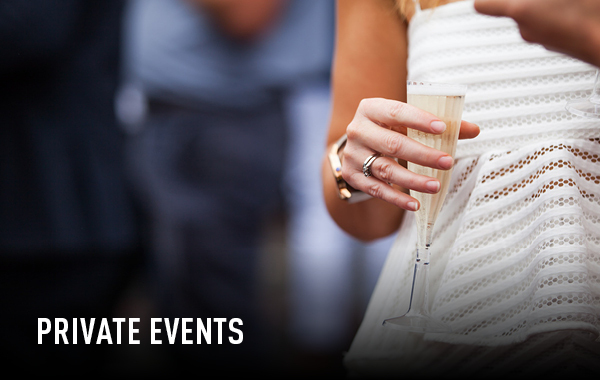 Special requests for tickets can be accommodated by contacting the Racing Department prior to the race day. Racehorse owners are welcome to enjoy the Members’ facilities at race meetings in The Octagonal Lounge, Members’ Dining Room and Members' Bistro. 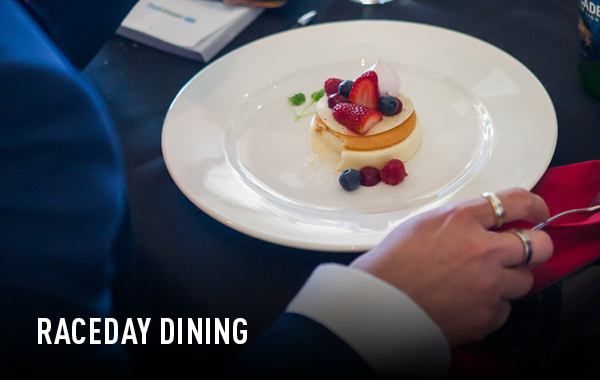 To make a race meeting booking for the Dining Room, contact MVRC Customer Service on 1300 843 825.